You Spin Me Right Round, Baby Right Round ! That photo makes me break out to a Dead Or Alive song. 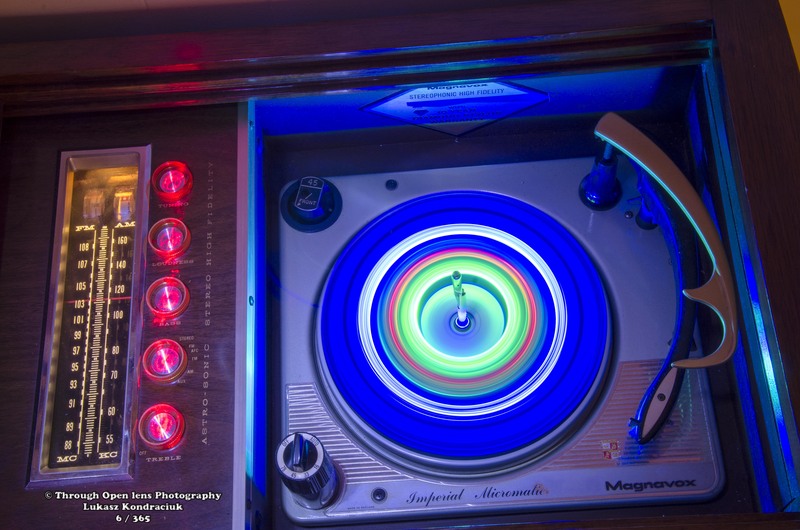 This entry was posted in Gallery and tagged 1877, 365, 365 Project, d7000, Dead Or Alive, fun, History, iso 100, lights, night, night lights, Nikon, Photo, Photography, record player, Thomas Edison, You Spin Me Round. Bookmark the permalink. 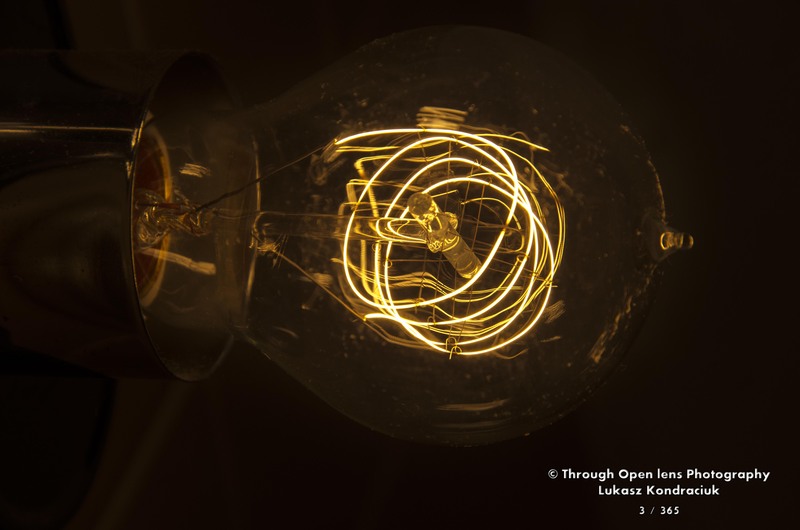 This entry was posted in Gallery and tagged 365, 365 Project, d7000, Electric arc, fun, History, I Have An Idea, Light, Light bulb, night, Nikon, Photo, Photography, Thomas Edison, Through Open Lens. Bookmark the permalink.